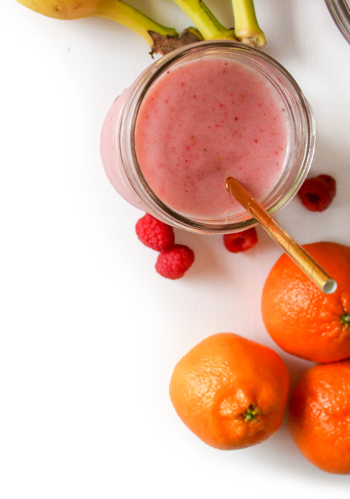 Dr. Smoothie was founded, breaking new ground with the first of its kind, shelf-stable fruit smoothie concentrate with no artificial ingredients. Introduced a frappe line — Dr. Smoothie Cafe Essentials — with flavors ranging from nutritious to decadent. Our 100% Crushed® portfolio launches. The recipe is simple: Only real fruit. Nothing more. Announced a new and improved Dr. Smoothie Cafe Essentials line of frappes and hot beverages featuring no artificial flavors, colors or sweeteners. The industry’s first vegetable-based smoothies join the lineup of wholesome offerings. Introduced a line of certified organic smoothies and frappes, free of GMOs. Dr. Smoothie celebrates its 20th anniversary. It’s the same great flavor with a refreshed look! Dr. Smoothie debuts new packaging and relaunches the Cafe Essentials and ADDins portfolios. 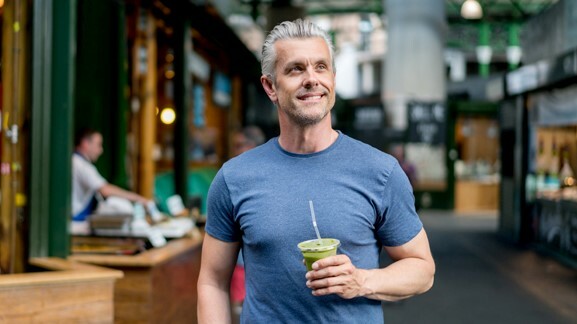 Dr. Smoothie has two decades of experience as the healthy beverage innovator, paving the way with shelf-stable, clean label and organic beverages that are as delicious as they are wholesome. 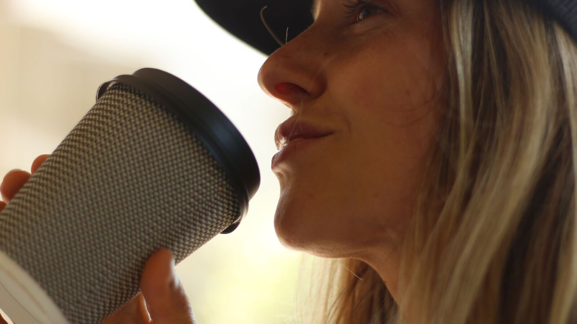 It is our social responsibility to create healthy products that nourish consumers. It is our passion to deliver unique taste sensations. It is our pride to serve distributors and operators worldwide as a trusted business partner. Each carefully crafted organic formula features exclusively 100% organic ingredients and is produced in our USDA organic-certified facility. Who said eating fruit and vegetables is boring? Enjoy every sip while adding extra nutrition into your daily diet thanks to our veggie smoothie varieties. Each is healthy and flavorful. 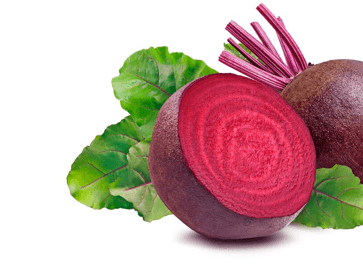 You’ll be surprised that you are actually drinking something packed full of goodness. We’re crushing it. Our 100% Crushed smoothies are are made with real, ripe fruits and vegetables to deliver creative flavor combinations inspired by nature. 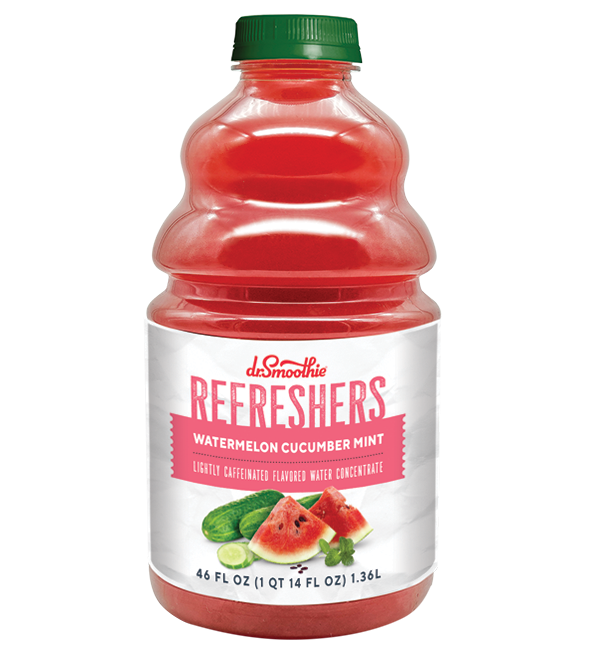 Refreshers are handcrafted from fruit juices and lightly caffeinated with green coffee extract for natural energy your customers will love. 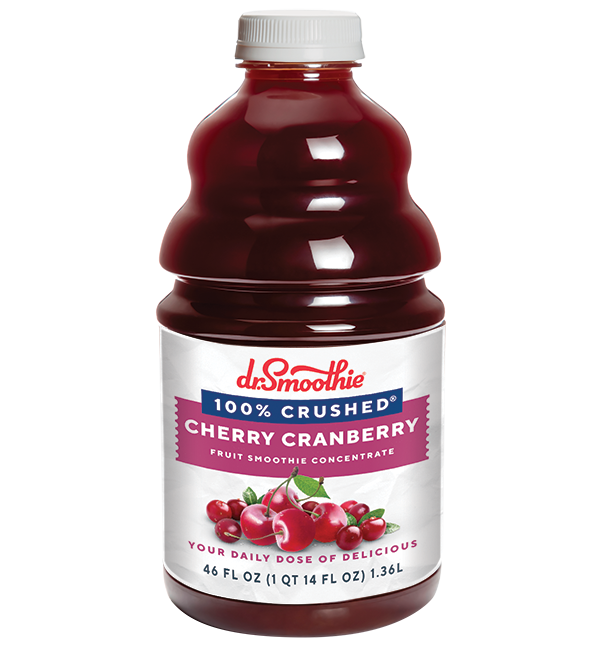 Dr. Smoothie delivers great-tasting smoothies flavored by nature and specialty beverages with a healthy twist. 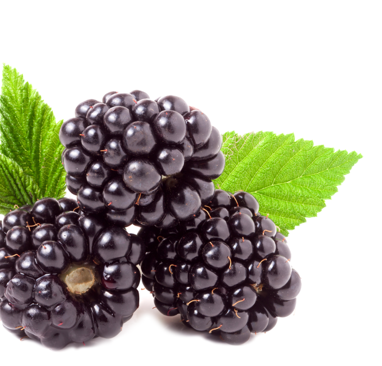 Every smoothie is packed with fresh, ripe servings of fruits and vegetables. And because there are no artificial flavors, colors and no preservatives, you know your customer’s are drinking in life’s best. You deliver what your customers’ need to keep the day on track so make it count. 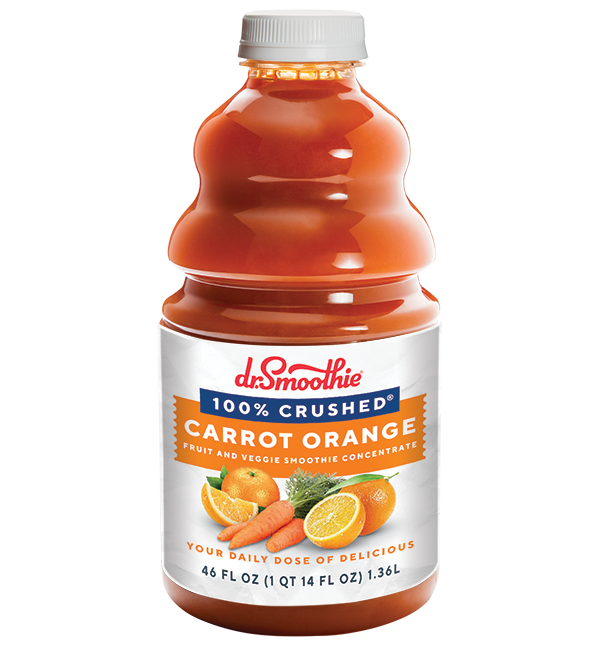 Dr. Smoothie beverages use natural, high-quality ingredients and taste great on-the-go. 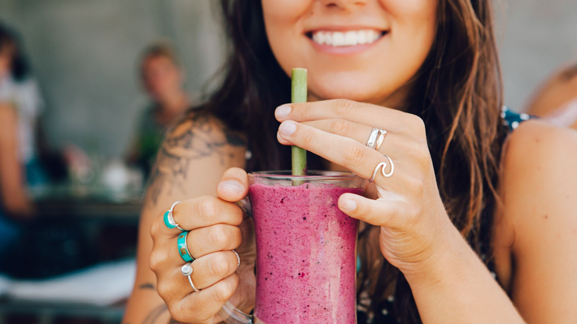 From no sugar added to organic, non-GMO smoothies, you can delight your customers with even more options. Dr. Smoothie offers a full line of healthful and delicious specialty drinks, frappes and so much more. 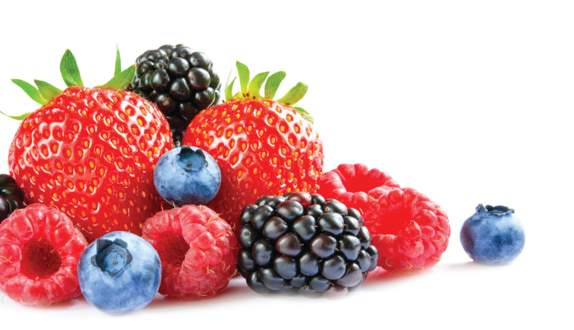 Our flavors, our quality and our true-to-fruit taste speak for themselves. We offer smoothies and a full portfolio of beverages worth savoring. Start with a dose of delicious. There’s nothing fake about a Dr. Smoothie beverage. Natural fruit flavors are packed into every sip because even on-the-go, taste is king. Out the door and feeling good. We all know convenience is non-negotiable. Dr. Smoothie helps you deliver beverages that nourish and taste great on-the-go. You deliver what your customers need to keep the day on track, so make it count. 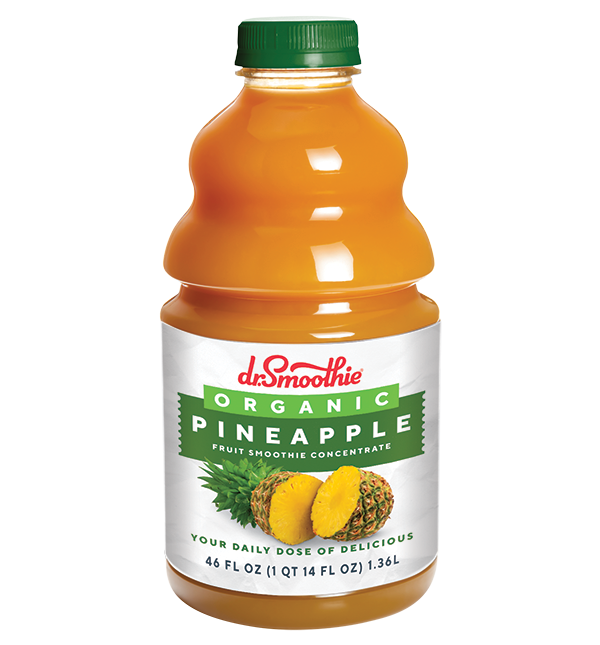 Dr. Smoothie beverages use natural, high-quality ingredients and taste great on the go. Get used to feeling great. Go ahead. Pat yourself on the back. You delivered a smoothie bursting with fruit flavor and nothing artificial. Your customer’s only decision is how soon to come back for another.